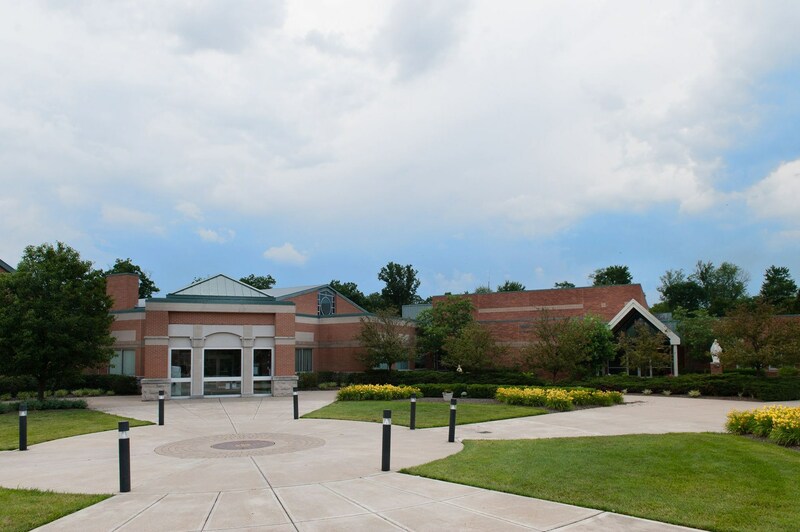 Admissions » Why Choose IHM? *IHM is more than a school - we are an inclusive Catholic parish. The partnerships we build between the members of our community are essential to student success. We work together with your family to ensure spiritual, academic and personal growth for each student. *We have a comprehensive Student Services Team, featuring specialists who assist with differentiated learning including a Gifted Instructional Specialist, Intervention Specialists, Math Specialists, a Reading Specialist, and two Speech & Language Pathologists. *IHM provides a full-time, comprehensive counseling program based on the needs of students, teachers, and parents in dealing with learning, behavioral, social and emotional concerns. *Technology is utilized by all students. Sixth, seventh and eighth graders have personal tablet PCs and lower grades have access to laptops and iPads. Our Makerspace STEAM Lab features four industrial Makerbot Replicator 3D printers and Virtual Reality technology. *Founded in 1955, IHM has been a Blue Ribbon School since 2004. We were the first parish grade school in the Archdiocese to earn this distinction and have twice been named a National Catholic School for Tomorrow. *Before Care begins at 6:45 a.m. and After Care ends at 6 p.m.
*Students wear school uniforms and have an optional gym uniform. *Full-service cafeteria with a variety of healthy lunch options served daily. 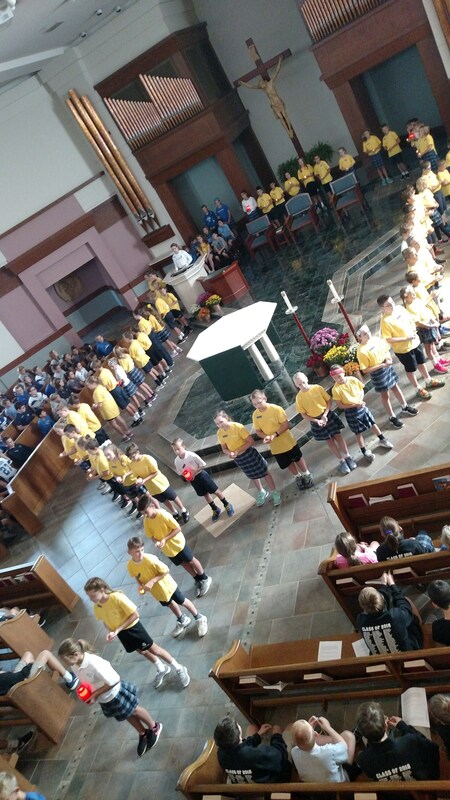 *Weekly student-led all-school Mass (Thursdays at 8:15 a.m.). *Families utilize our online student information system (OptionC) to monitor progress and assignments. *Campus-wide access control security and video monitoring system. *Related Arts offerings include: 3D Printing, Art, Band, Coding, Debate, Gym, Journalism, Keyboarding, Mechanical Drafting, Microsoft Office Suite, Music and Robotics. *Financial literacy taught in Junior High. *Clubs: Lego, Math, Robotics, Girls on the Run, Pen Pal, Drama, Service, Writing, Yearbook, Broadcast, and more. *Athletics: Fall, Winter & Spring Sports for grades K-8. Aid available. Discounts for parish families w/ multiple students.